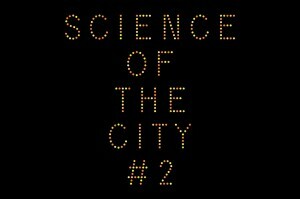 « Science of the City #2! Join us! 1 comment to The New Edition of Science of the City II Video Contest Starts!